Click image to enlarge infographic – > .. According to a 2011 survey conducted by Mimecast, 72% of respondents stated that cloud services have improved end-user experience. 58% also agreed that being on the cloud has given them better control of their data. The cloud allows accounting practices to engage with clients in real time in ways not previously possible. 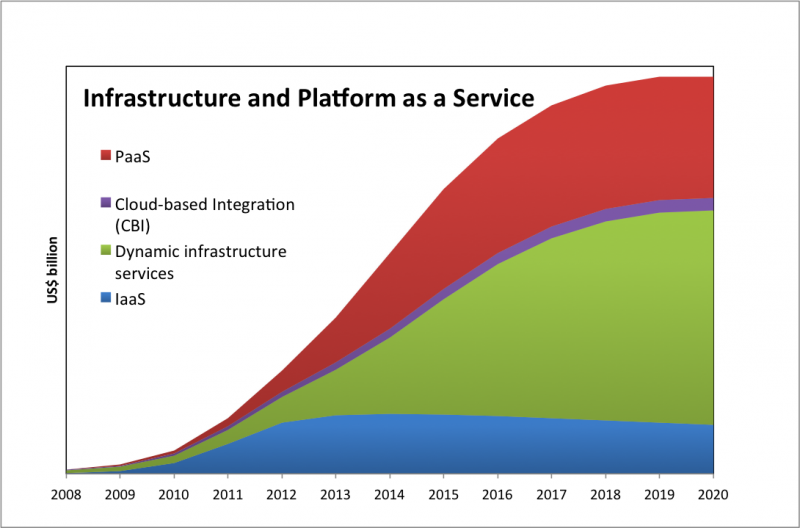 Because the cloud provider is responsible for both hardware and software, firms may not have to acquire costly technology like servers or pay directly for computer or software application upgrades and updates. Firms also can save money because they no longer need extra space to contain the office servers and other IT. The efficiencies of cloud-based systems allow firms to raise their effective rates without having to hike their billing rates. Because of the virtual office environ precipitated by cloud platforms, CPA firms are beginning to move away from the physical office business model, saving thousands of dollars per month when they do. 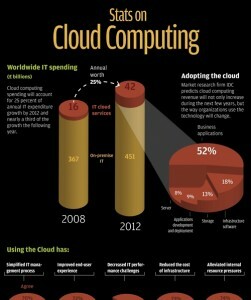 So has your organization moved to the cloud yet? If so, what aspects of your workflow have made the transition?